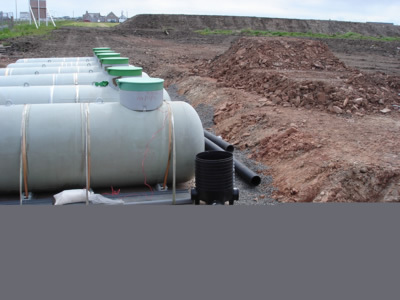 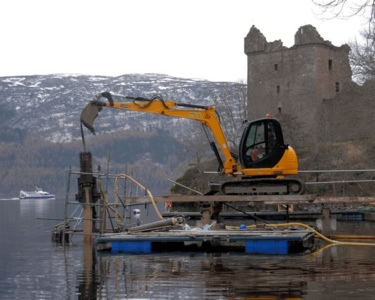 Anderson Demolition Ltd was formed in 2009 to satisfy a need for competent demolition expertise in the Highlands & Islands of Scotland. 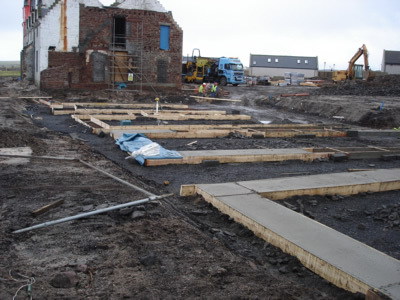 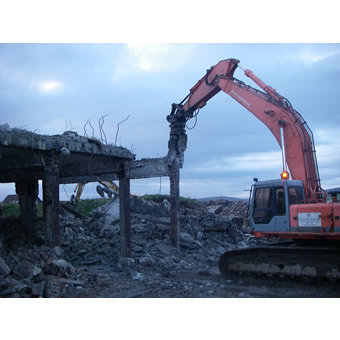 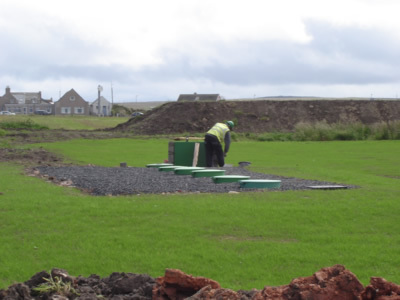 Besides routine demolition works our highly trained and specialist team can also provide services such as asbestos surveys and removal, site clearance, land remediation, waste management, crushing and recycling. 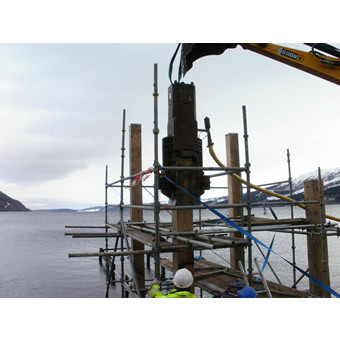 Recent Projects are detailed below. 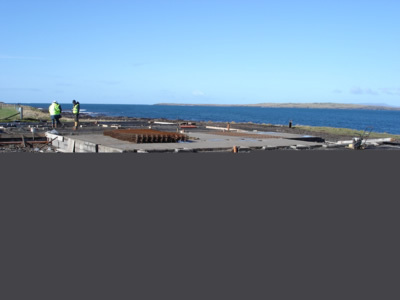 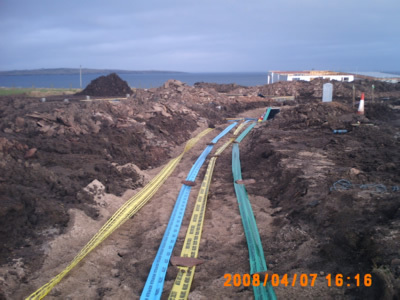 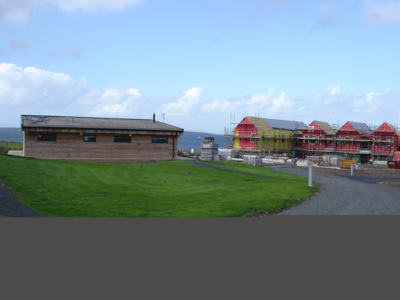 John O'Groats Hotel – Caithness. 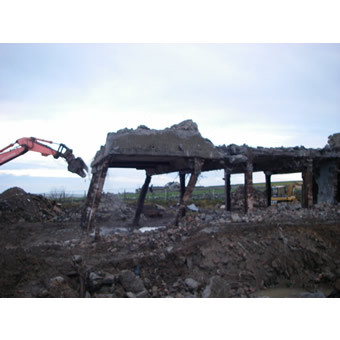 Demolition of a number of extensions to the existing structure, stripping out, asbestos removal and structural stabilisation. 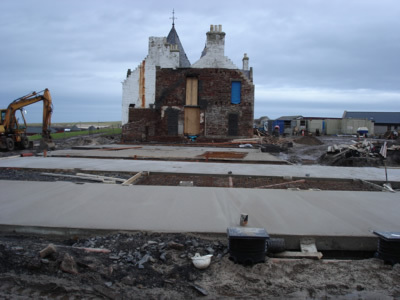 Demolition of the Tomatin Inn, Inverness-shire, Highlands. 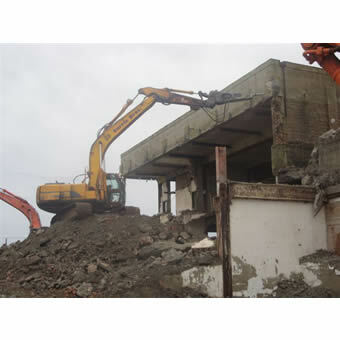 Demolition of Kilvean House, Inverness, including asbestos removal, prior to construction of a new crematorium. 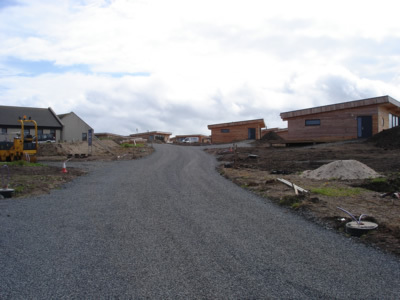 Balmacara, Ross-shire, Highlands. 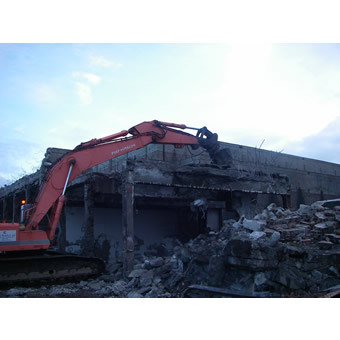 Demolition of 700m2 steel and concrete building with asbestos roofs. 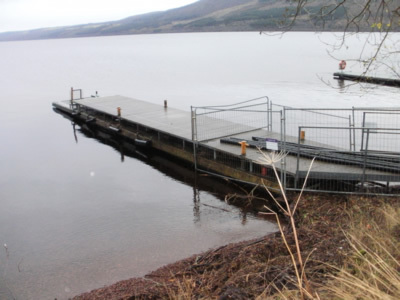 Urquhart Castle, Loch Ness, Inverness-shire. 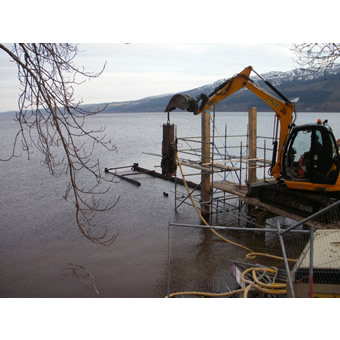 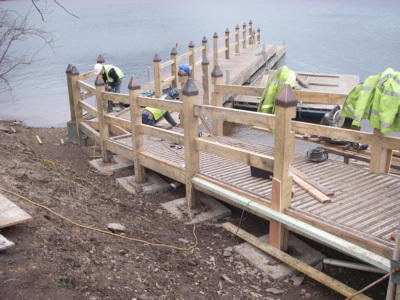 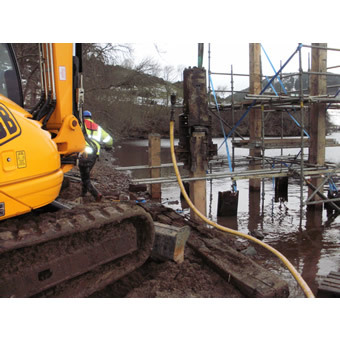 Demolition of redundant jetty & construct of a new timber pile jetty, driving piles in the loch at a scheduled ancient monument. 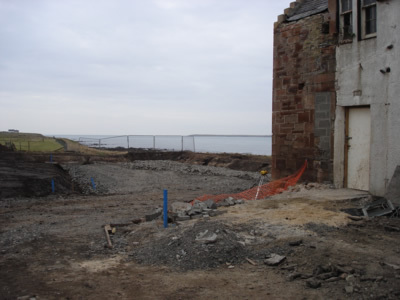 Arnold Clark, Elgin. 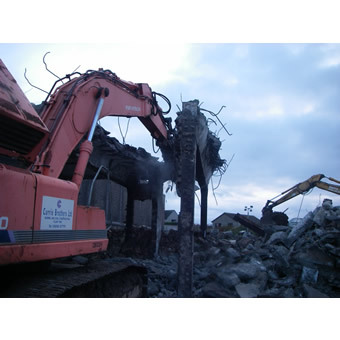 Demolitions, downtakings, slappings & asbestos removal/disposal. 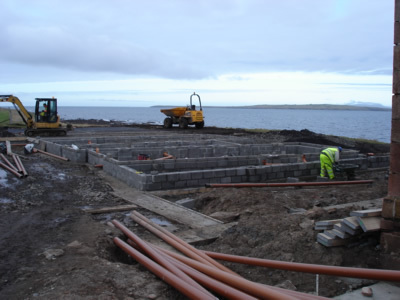 Black Building, Orkney Islands. 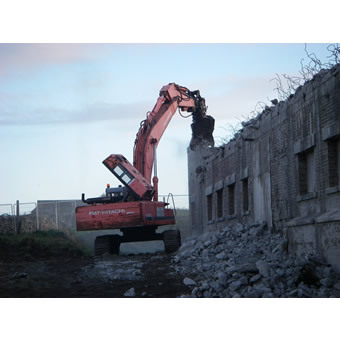 Demolition of existing buildings, disposal of demolished materials, removal & termination of existing services within buildings to be demolished and consolidation of the demolition site.